Ever wanted to live among the stars? At our stunning Hamilton Drive Beverly Hills property, you can fulfill that dream and live in luxury in one of the most coveted areas in Southern California. With a convenient central location, you’ll be in walking distance of some Beverly Hill’s best offerings. We allow pets on a case-by-case basis, and joggers and dog lovers will find no better location, with La Cienega Park situated right across from the building. Located just a block from Wilshire Boulevard, countless entertainment, dining, shopping, and night life options await you right around the corner. Treat yourself to a zesty dinner at The Stinking Rose, a unique Italian restaurant with a menu centered around garlic, or enjoy a night of music featuring some of the world’s greatest stars at the Saban Theatre. 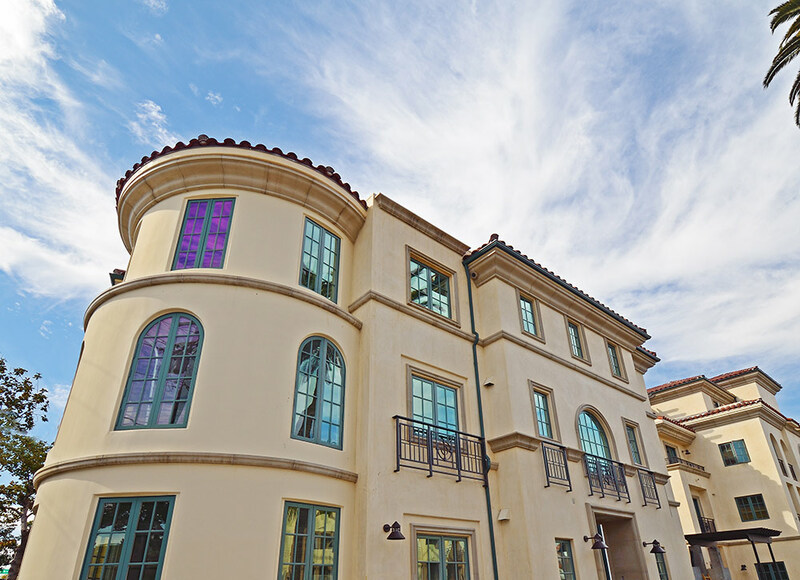 Villa Hamilton Park is a 25-unit building with three floors, built in 2011, and it stands as one of Beverly Hills’ finest luxury residences. With stunning architectural flair, wide-open living spaces, and contemporary design, every day will feel like a vacation. Enjoy gourmet kitchens with high-end stainless steel appliances, beautiful cabinetry, beveled backsplash, and marble floors. Condos also feature spacious patios to entertain your dinner guests, while amenities include an on-site gym, business center, and much more.